The land down under as it is known, the wonderful country that is Australia. One that is pretty much opposite and alien to the rest of the world. Their hottest whether is when most of us would have our coldest, but boy do they get some hot weather. A lot of people flock to Australia to have their Christmas in the sun, or just to generally explore the incredible country. There’s more to see and do here than you could ever imagine, so don’t think you’ll be getting bored any time soon. If you’re considering a trip to the land down under, here’s a few reasons that should solidify your choice. If you ever speak to someone who has been to Australia for any period of time, the one thing they’ll comment on is the atmosphere. It’s electric, happy, and calm, all rolled into one ball of greatness. The people are some of the most friendliest people you’ll ever meet. They bring a vibe with them that makes the whole experience ten times better. If you go for a night out to one of the many bars in all of the cities you might visit, we guarantee you’ll come away with some new Australian friends, and some amazing memories that will have been made. People also comment on the cleanliness of Australia, and you won’t truly realise the beauty of it until you visit. It is such a junk free country, with the streets being some of the freshest you’ll ever experience. It might only be a small novelty, but it is just one of the things that makes the atmosphere so great. It all depends on what part of the country you’re visiting, but each part has something amazing to offer. You’ve got one of the main tourist areas, one that is very rapidly growing, and that’s Perth. It is a more relaxed city compared to some of the ones you could visit, but it is easily one of the best. You can get yourself cheap car hire in Perth that’ll mean you can explore the city in all its glory. The best thing you can do here is be at one with nature and go along one of the many trails, or even have a hike! 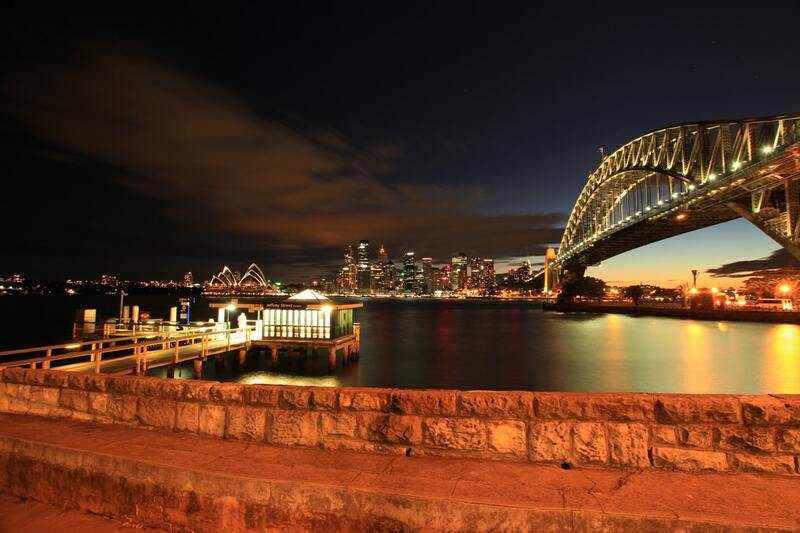 Another city that draws people in year on year is the famous Sydney. There’s so much to do here, but it is a heavy tourist area, so expect it to get busy! Australia offers a wide variety of accommodation to suit all needs. There’s the all inclusive hotels on the beach front that will wait on your hand and foot, or there’s the quieter retreats of a villa to rent that might suit families. One thing we do know is that it’s a tad expensive, so it’s best to shop around for the best deals. The most pricey time of year runs from November to February. Those are the hottest months, and tourists are flocking for that taste of sun they’ve been missing.